Wednesday, February 13, 2019 - Rogue Kikuyu billionaire, Humphrey Kariuki, is on the run after detectives raided his factory in Thika and nabbed counterfeit alcoholic drinks and fake KRA stamps. Kariuki has been importing illicit ethanol and manufacturing counterfeit alcoholic drinks. 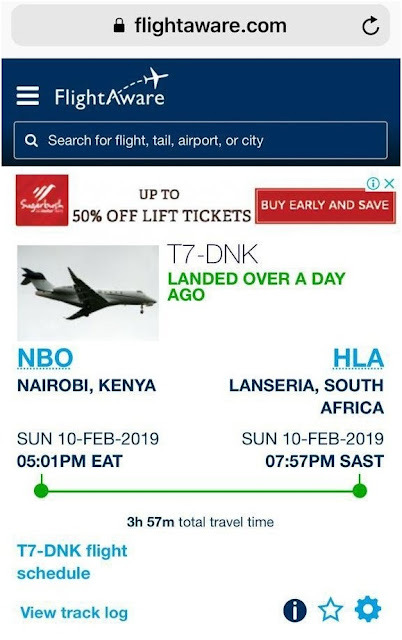 Although initial police reports indicated that he had fled to Zambia, activist Boniface Mwangi has tracked his private jet, a Bommardier Challenger 350, and found out that it left Nairobi at 5.01PM on Sunday and arrived in Lanseria, South Africa, 3 hrs and 57 minutes later at 7.57 PM. 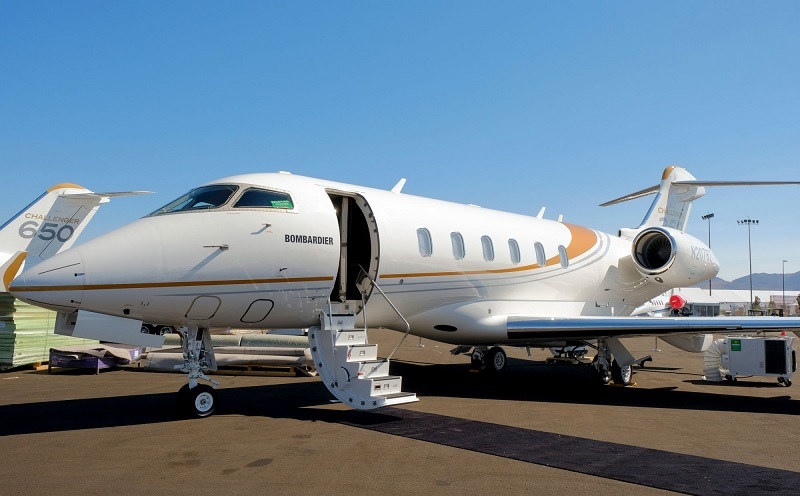 The filthy rich businessman bought the private jet last year for Ksh 2.5 Billion. When detectives raided his African Spirits Ltd factory in Thika on Friday last week, they seized 312,000 litres of illicit alcohol valued at Ksh 1.2 billion. They also seized fake KRA stamps worth Ksh 21 million and nabbed thousands of packed counterfeit liquor ready for sale.